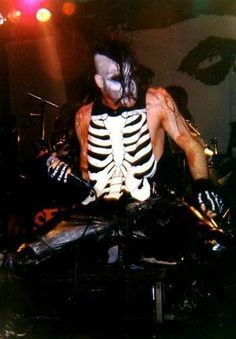 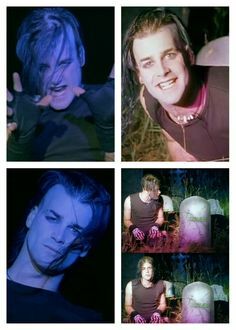 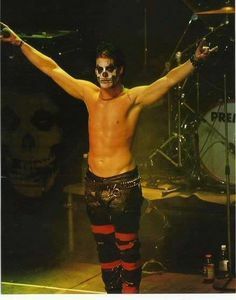 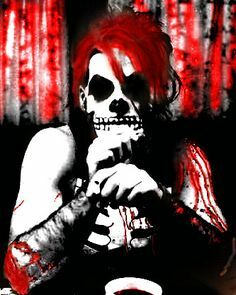 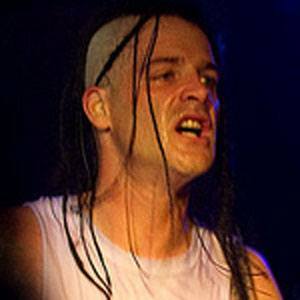 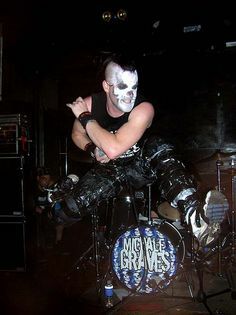 Michale Graves was bornon March 21, 1975 in Dumont, NJ. 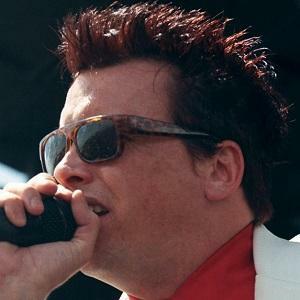 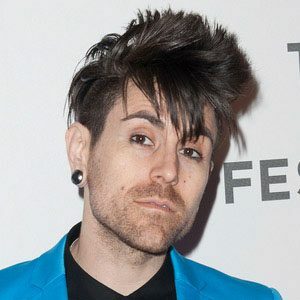 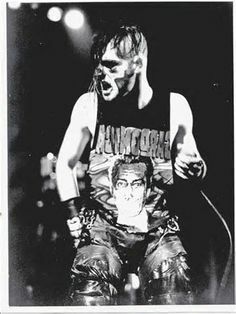 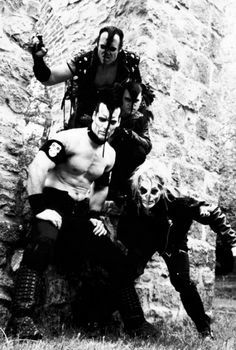 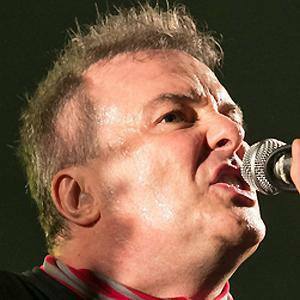 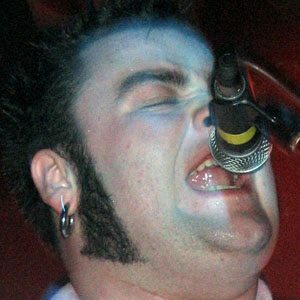 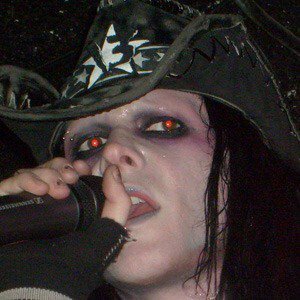 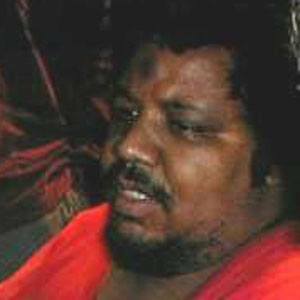 Singer known for his time with The Misfits in the late 1990s. 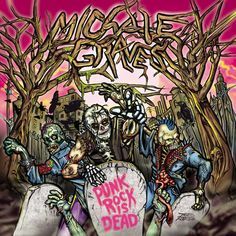 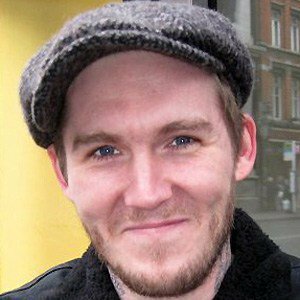 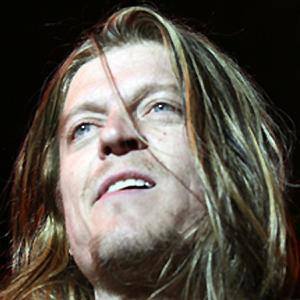 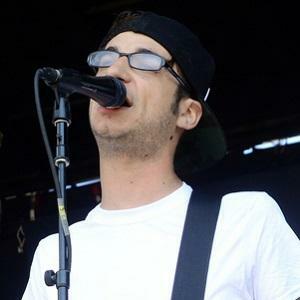 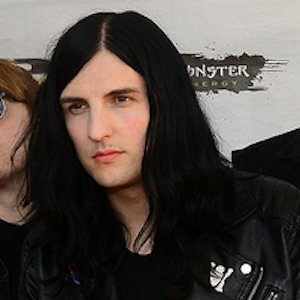 He also fronted his own groups called Graves Band and Gotham Road and released popular solo work.